Before you start thinking about tearing out your boring fireplace, you might want to consider a simple makeover. Superior offers many fireplace liners that can refresh and revitalize your room's decor. 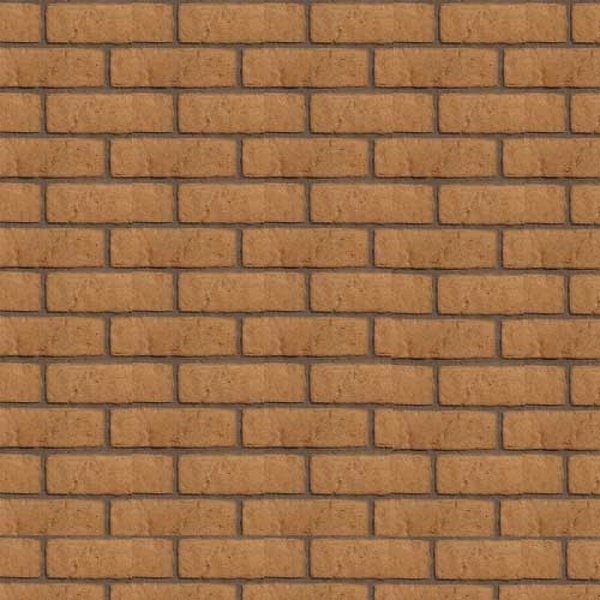 This particular liner features a buff-colored brick design to suit any color scheme. Its ceramic fiber construction makes it strong and durable to withstand the heat from the fire. it's made for use with the DRT2035, DRT3035, and DRT3535 fireplaces and is really quite simple to install. You will have a new fireplace with a new look in no time. Can you please give me dimensions for all panels in this kit? This is a model-specific fireplace liner kit only suitable for use within particular models of Superior brand gas fireplaces. Exact dimensions are intentionally withheld to prevent mismatching. A proper replacement part for your fireplace can only be located by referencing your current fireplace manufacturer and model number. Reasonable price, delivered on time and was easy to install. Really gives the gas fireplace a great look. We�€™re very happy with the purchase.